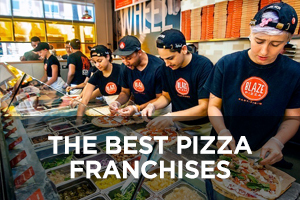 There’s an episode of television’s “Seinfeld” in which Kramer’s idea for a pizzeria where customers make their own pies is used for comedic effect; but nobody’s laughing about James Markham’s new franchise model that’s marketing the same idea. 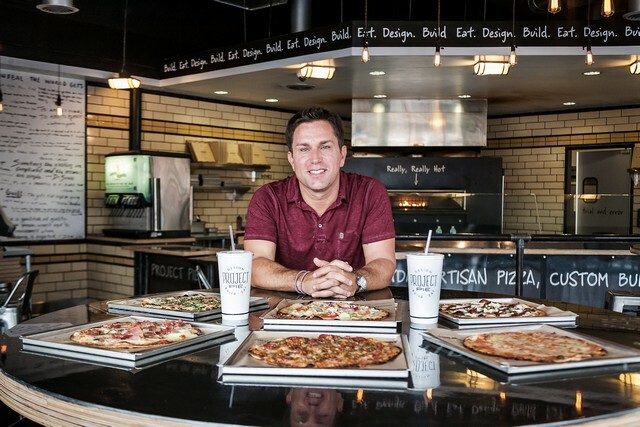 Project Pie, a fledgling franchise with corporate locations in Las Vegas and San Diego, is not only forging ahead with a franchise plan but it’s already taking the brand global with a development deal in the Philippines. 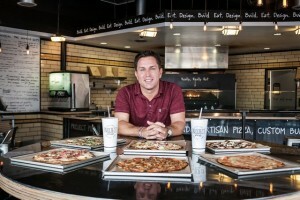 The first Project Pie opened in October 2012 at the MGM Grand Hotel & Casino in Las Vegas, followed by another unit in the Hillcrest neighborhood of San Diego. 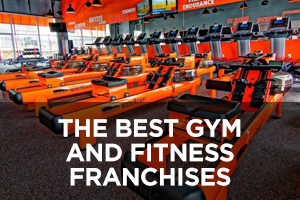 The company opened its first Philippines location in July 2013 with at least two others slated to open in that country before the end of the year. 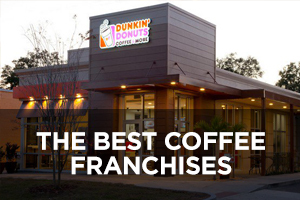 Other corporate locations are in the works for Boulder, Colo.; San Jose, Calif.; New York City; Indianapolis; Washington, D.C.; and other cities, Markham said. 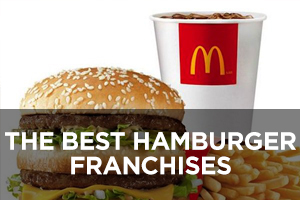 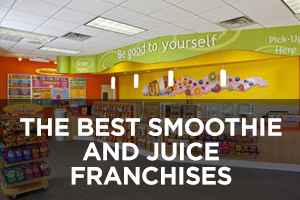 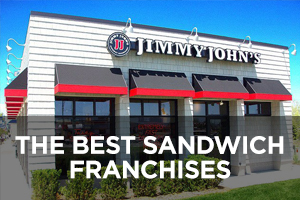 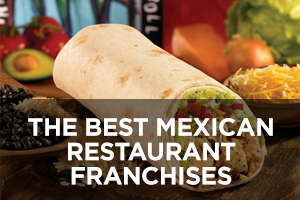 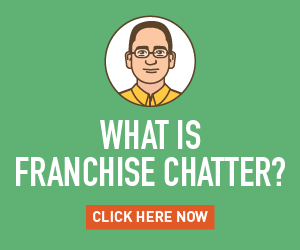 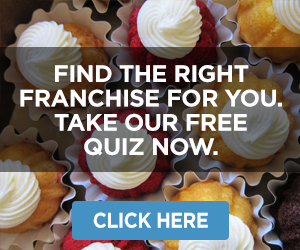 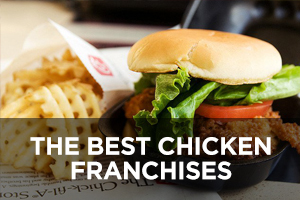 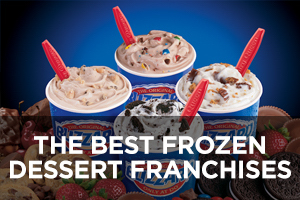 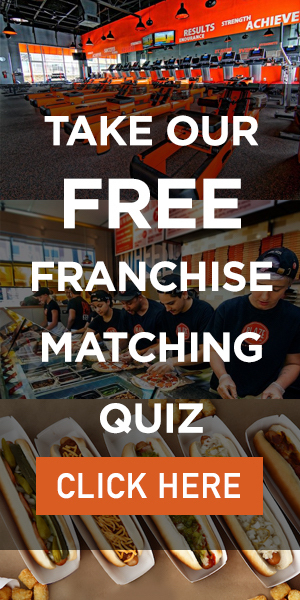 The first franchise unit is set to open in San Diego before the end of 2013. 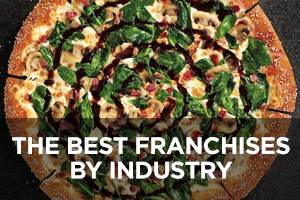 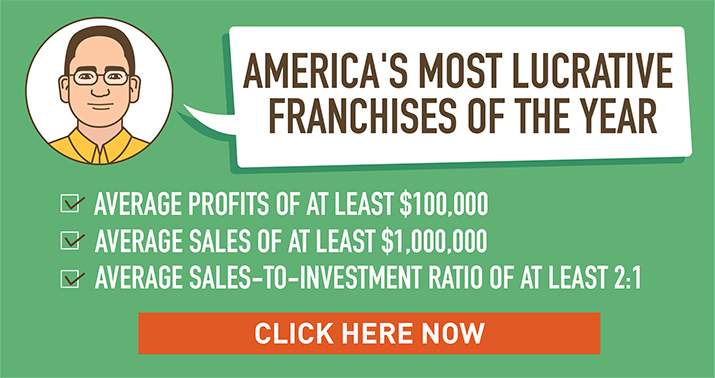 While the make-your-own model is the company’s primary differentiator in the pizza sector, Todd Owen, vice president of franchise development, also points to Markham’s experience as something that will set the chain apart from competitors.